Cloudboy Johannes Contag’s ΔΟΔΓΕ / Sleepytime cycle of albums and performances reaches a new stage with ‘Sleepytime vol 2: Schlafwandler’. Completing the arc of alpha-wave inducing ambiences of his first release “you are feeling sleepy”, Johannes’ latest offering explores the idea of aural sleepwalking. His latent soundtracks zoom in on the in-between spaces and afterthoughts of traditional instrumentation as well as delving into the meditative dimensions of sound synthesis. Schlafwandler (German for ‘sleepwalker’, also interpretable as ‘sleep transformer’) begins with a single statement of a simple, nostalgic piano theme; left to ring, its decaying resonances form the basis for the album’s first track, magnifying the piano’s inherent orchestral overtones. A blissfully diatonic ditty on electric bass guitar (complete with indie instrumentation) follows, evoking the spaciousness of Fleetwood Mac’s seminal trip-out Albatross. Gradually, the ditty evolves into a canon for several wistful flutes, reliving the Sunday afternoon melancholies of any recorder-playing child. The album’s second half takes a sideways shift to the more traditional instrumentation of atmospheric music ¬chimes, ocean sounds, piano arpeggios and bird song sound like a backdrop for a once-new age, but in this case they are thankfully devoid of all pretension. The sleepwalking trip’s conclusive 25-minute ambience, completing the cycle begun with the opening track of Sleepytime vol.1, is an unashamed homage to the pioneers of filter-sweep drones, complete with an exploration of the imperfections of the tape recording process. 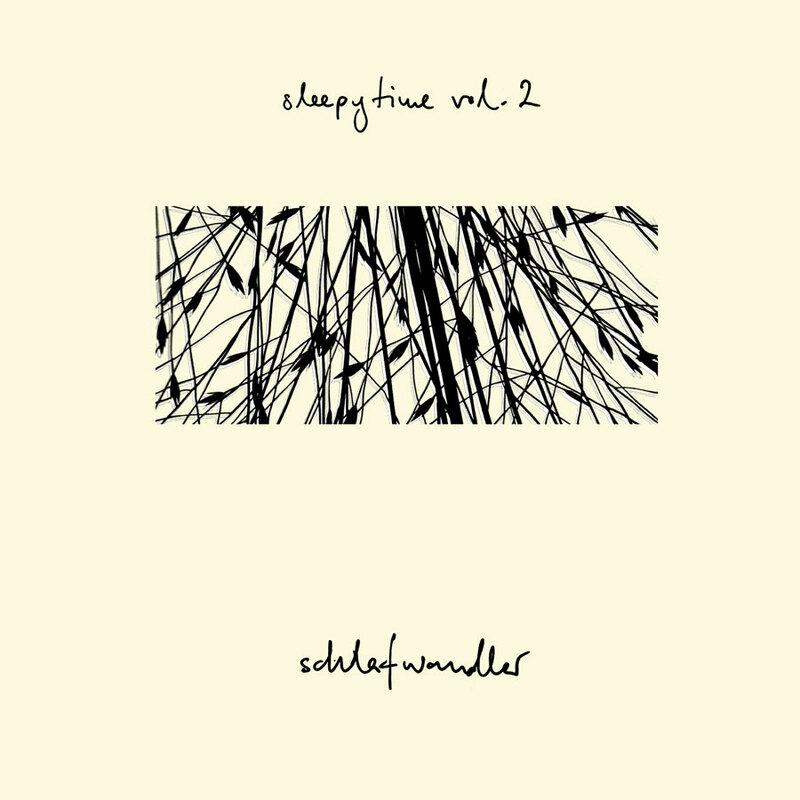 Schlafwandler completes the set of atmospheric miniatures Johannes explored on his first Sleepytime album, ‘you are feeling sleepy’ (1998). Schlafwandler was devised and compiled over the last three months of 2002 in a pyramid looking out on Kapiti Island, New Zealand. The music of this album is an aural meditation, with subtle dynamics and not devoid of tension. This is music that can heal the heart, mind and soul just as much as it can provide a chilled-out afternoon/end-of-night soundtrack – in today’s gamut of vibe-merchandising, a rare find indeed. Johannes Contag has been producing mind-bending music in New Zealand since the mid-90s, when he began working on Demarnia Lloyd’s Cloudboy project in Dunedin. While most of his time since has been taken up by production duties for this avant-pop collective (which in the last few years has reinvented itself as an electro-acoustic live soundtrack ensemble), he did manage to self-release a blissful album of ambient miniatures by the name of “you are feeling sleepy” in 1998. This was re-released by monkey records in 2001. During his years in Dunedin, Contag has also worked on recordings by David Kilgour, Jay Clarkson, Sola Monday and Mink, as well as collaborating live with these artists. Most recently his new fuzz-laden pop-shoegaze band The Golden Awesome have been gaining accolades for their debut album.